Summer Day Camp is Coming! and you already registered your child? Do not wait more! Have you ever wondered what it would have been like to be part of the final moments of Jesus’ life before crucifixion? Why does the world stop on a Friday a year and your neighbor invite you to church? This Friday, April 19 at 7 pm we will not only answer these questions but we will live them, we invite you to experience through your senses the last hours of Jesus before His passion. You will be able to listen, see, smell, feel and be active part of this plot that changed the world forever. Please join us on Sunday, April 7th for our monthly Prayer Meeting/Lord's Supper. With everything going on in the world--let alone our city--we must come together and pray. Our prayer meeting starts at 5 pm and our Lord's Supper takes place during our Sunday Nite Service. See you there. The unfolding drama of God’s great love story. Emotionally Healthy Relationships is an 8 week DVD course with Peter & Geri Scazzero that addresses core biblical principles that guide you into a discipleship that changes your relationships with others. Our Couples class is hosting this course beginning Sunday March 24th in room 330 at 9:45. If you aren’t already in an adult Sunday morning Bible study, we’d love you to join us. Come and join us as we gather for prayer, enjoy a great worship service, hear from God’s Word, and observe the Lord’s Supper. Prayer meeting will take place at 5 pm and Lord’s Supper will take place during our Sunday Nite Service. Don’t come alone. 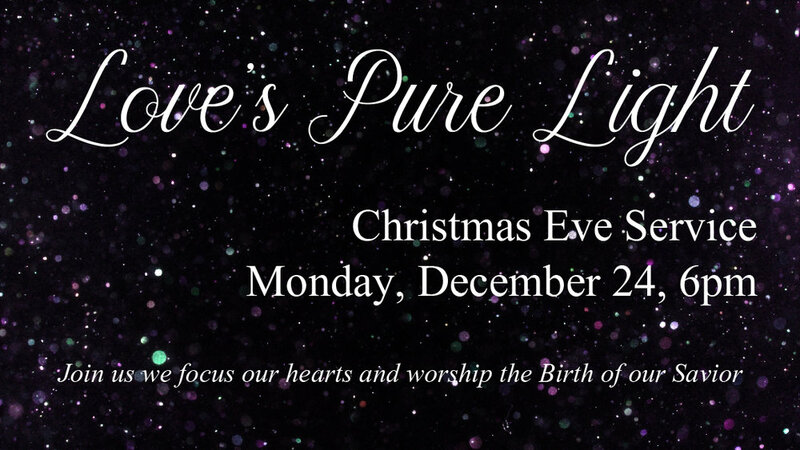 Join our children as they celebrate the Birth of Jesus. They've worked hard to bring you a wonderful time of celebration. There will be songs, scripture, and beautiful smiling faces with joy in their hearts. Come and encourage the children. See you there! Join us for food, fun, games and even a white elephant gift exchange. Hosted by our Couples Class, childcare is provided at $5 per child. For more information email info@armitagechurch.org. Join us for this years Women’s Christmas Luncheon at La Villa Banquets. $25 per person. 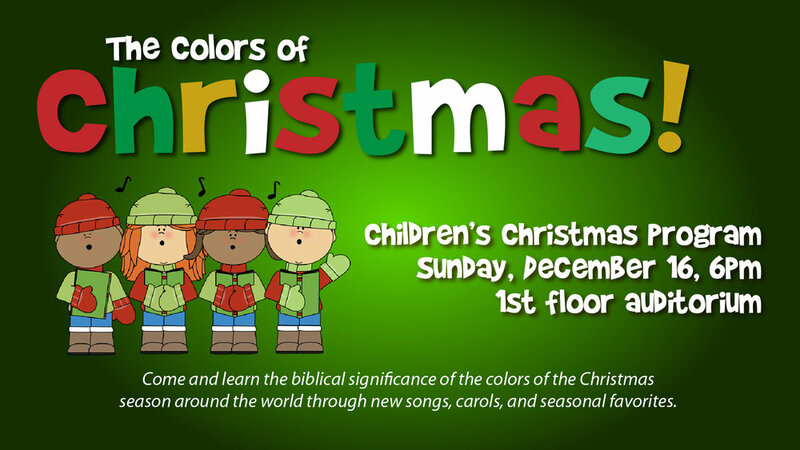 Join us for songs, scripture and stories of God’s faithfulness.